This post is so late! I've been swamped this week and this post should have been up Monday but I forgot it was a holiday and I thought I had an extra day, which then threw me off more days. Whew! But I'm back on track now and I have for you some lovely crellies from the always wonderful Bory of Jolie Polish. If you remember, White Crelly from Jolie Polish is my favorite jelly/crelly white and I use it under just about every white based glitter I swatch. I love it so much that I have three bottles, just in case. 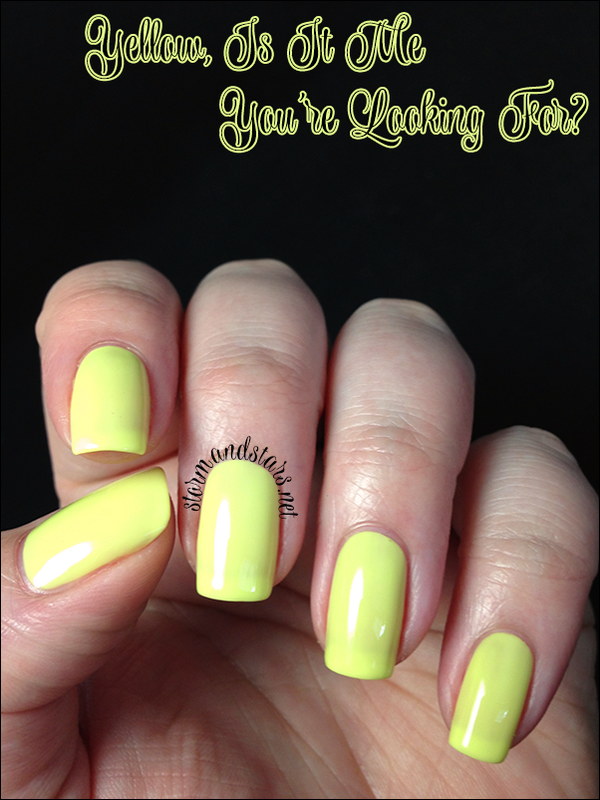 This post is all about the color crellies that Bory has created. These lacquers all have the same formula (fantastic) and take about 2-3 coats depending on your application to reach a wearable opacity. Shall we go on to the polish? First up today is Hey Pink Hotty. Hey Pink Hotty is one of my favorites of the crellies I'm showing today. 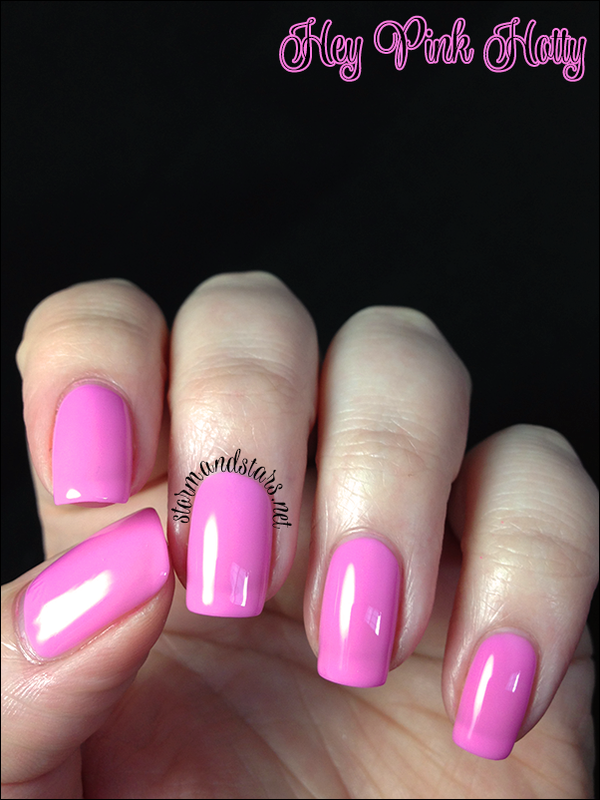 It is a light almost bubblegum pink and is just so soft and feminine and squishy on the nail. 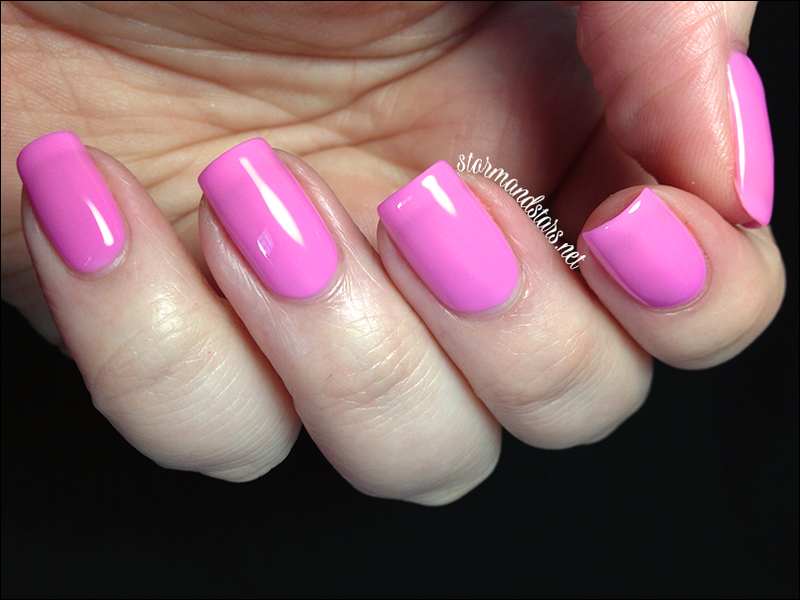 I used 3 coats of Hey Pink Hotty for these images and then added topcoat to really make it shine. Next up is the only one in this post that is really more of a jelly than a crelly. Meet, Orange You With The Band? Orange You With The Band is a bright orange jelly. It is super squishy! 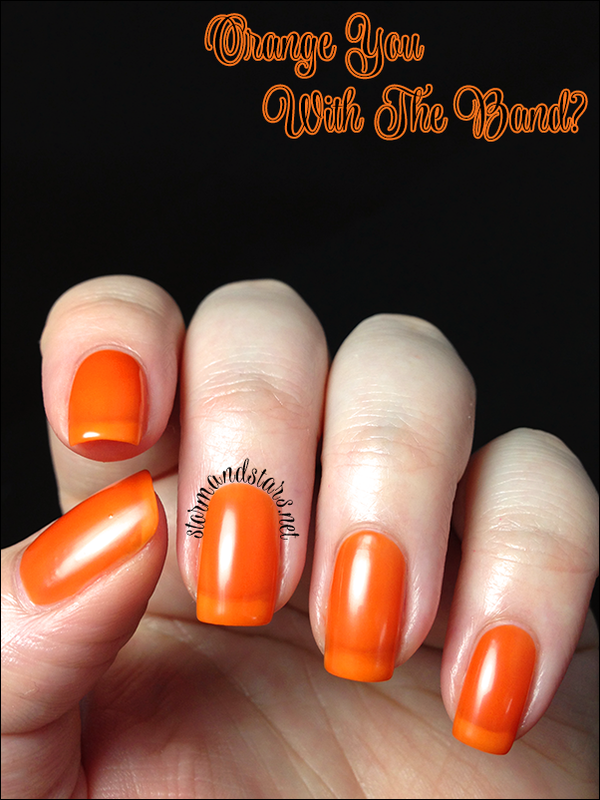 I used three coats of this orange for these photos and I found the formula a little thicker than the others, but still really easy to work with! I didn't bother with any topcoat for this color, love it. 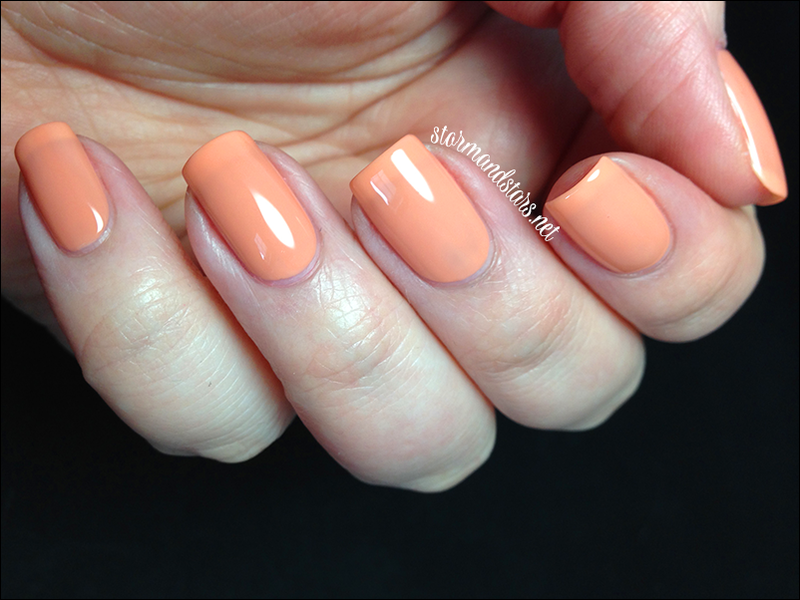 Next up is a great almost neutral shade, Stop Coral-ing Me Around. Stop Coral-ing Me Around is a soft coral crelly that is suuuuuuper squishy! I really love this one, so soft. I used two coats plus topcoat for this mani. I found the first coat a little draggy, so I used a lighter hand and was fine. No problems after that! The next polish I had a hell of a time capturing in photos. I don't know if it is my camera or light box or what but I cannot capture pale purples. This is Purple Crelly. 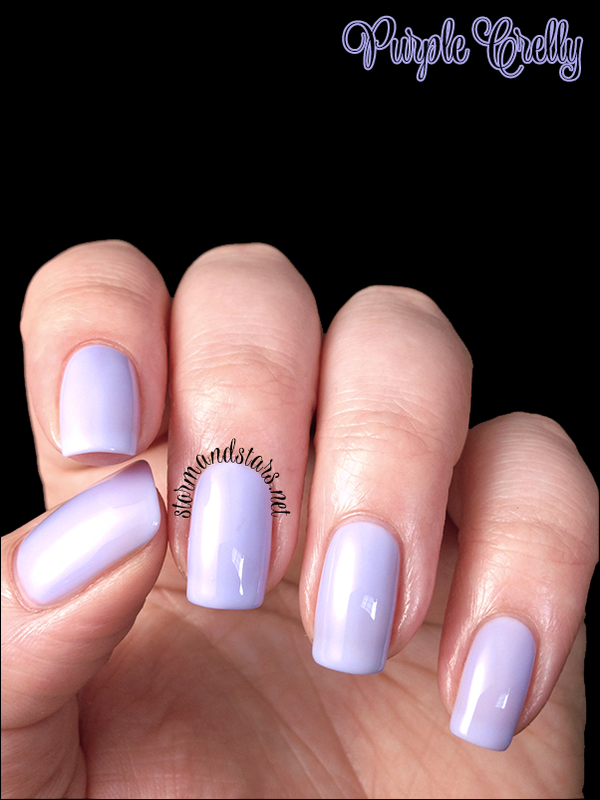 This crelly is a very pale purple, but not quite as pale as these photos. The bottle shot is probably closest to accurate out of the three. I used three coats of Purple Crelly plus topcoat for this swatch. I love this so much. It would make a fantastic color for a bride! Coming up next is Yellow, Is It Me You're Looking For? 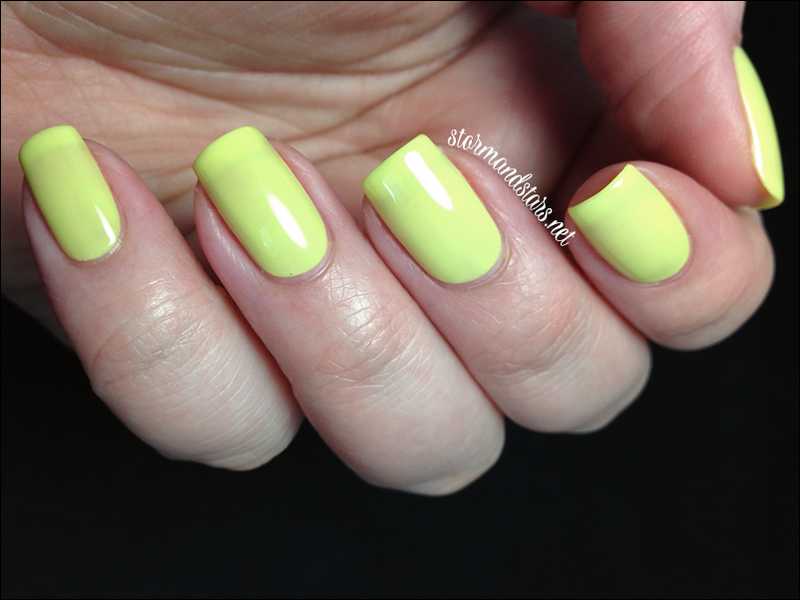 This beautifully squishy yellow crelly is just perfect for summer manicures! This next blue is another of my favorites, here is Blue Crelly. 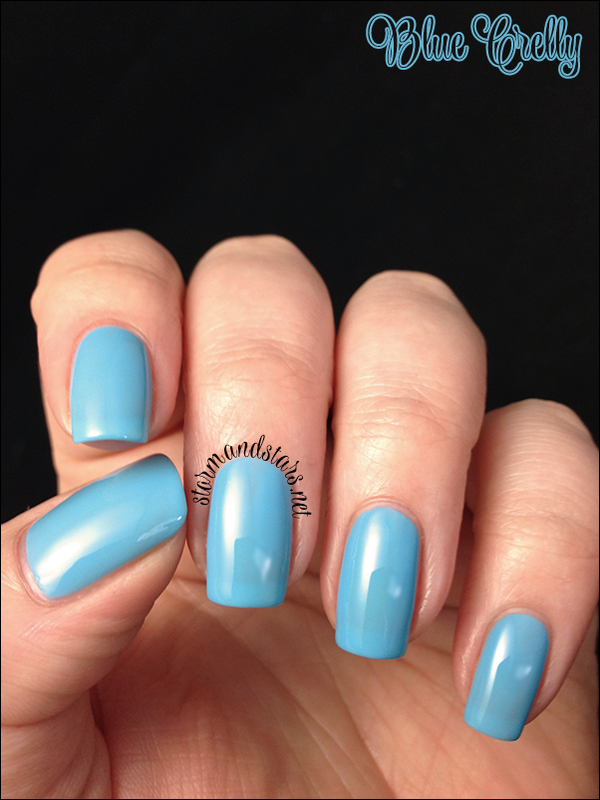 Perfectly squishy, almost opaque, this blue crelly is GORGEOUS! 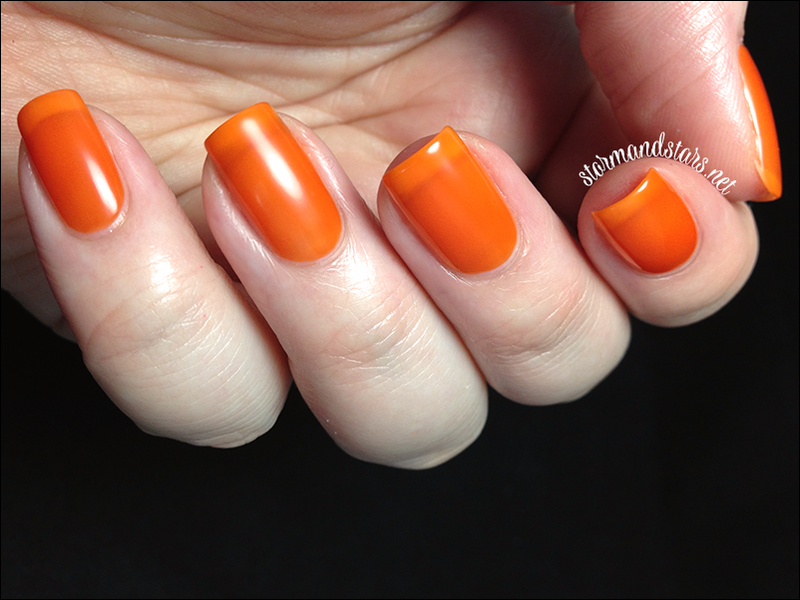 I used just two coats to reach this opacity and the formula is lovely. I added topcoat and love how this looks all finished off! Teal Me This Looks Good... no really, teal me! This green leaning teal crelly is so beautiful. It is almost a jade color. I used two coats of Teal Me This Looks Good for these photos and added topcoat to make the whole thing shine! The bottle shot is the most color accurate of the three. Love! What do you think? I think Bory needs to keep making these crellies for Jolie Polish!! I love all of these, but if I have to pick my choices are Teal Me This Looks Good, Purple Crelly and Hey Pink Hotty... Blue Crelly is lovely too though... and.... well you get the picture! 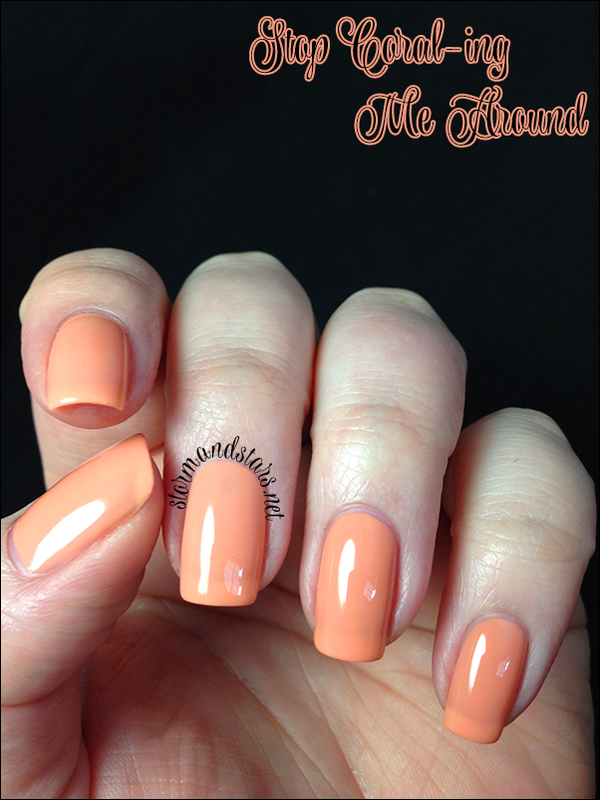 You can find these and other Jolie Polish lacquers as well as the French brushes in their shop! Please also follow on social media for updates on sales, new collections and other swatches!